Sourcing candidates is a vital part of any company’s recruiting strategy. 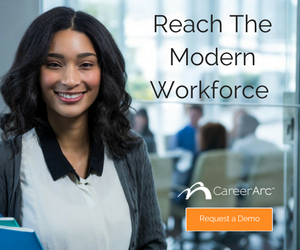 It can reduce your time-to-fill, build a talent pipeline, and help you reach qualified candidates faster. In today’s digital era, there are plenty of tools and tactics for sourcing active and passive job seekers. But how do you know which sourcing techniques will provide you with the highest ROI? Recruiting and sourcing professionals tuned into our “High-ROI Sourcing: Secrets to Finding Hidden Talent in the Candidate-Scarce Era” webinar hosted by Greg Hawkes (@GregHawkesHRSTB), Strategic Talent Sourcer and Founder of the HRSourcingToolbox to discover the recruiting tools and hacks he has developed and tested to gain an edge in today’s highly competitive talent market. Before Greg revealed the many sites, directories, and applications within his sourcing toolbox, he first reminded the audience that the most powerful sourcing tool of all is the brain. More precisely, in order to succeed in today’s candidate-scarce era, recruiters need to start thinking of new ways to source top talent, as well as begin rethinking and retooling their current sourcing methods. Like Chelsi (@ChelsiMolina) mentions in her tweet in order to source candidates, “You have to think like a job seeker.” Put yourself in the job seekers shoes and start off by asking yourself these questions. What sites would you be searching on? What skills, licenses, certificates would you list on your resume? What groups would you be a part of? 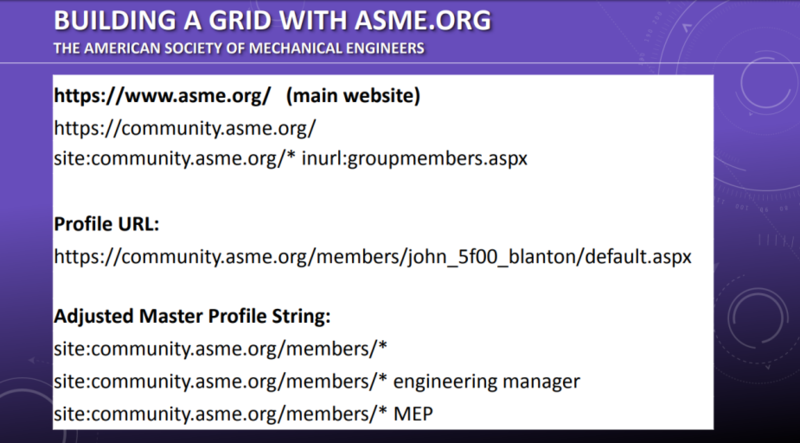 This is a great way to discover communities filled with qualified talent and learn the language of acronyms professionals are using to describe their niche skills. Related: Webinar on demand >> Employer Branding 101: No Really, What Is Employer Brand and Why Should I Care? Once you’re ready to start sourcing candidates, try performing Boolean searches. Boolean is using AND, OR, quotation marks, parentheses, and other punctuations to help generated more targeted search results on a search engine like Google. By using this method you’ll be able to narrow down your search results and find your target demographic. Greg introduced Steve Levy’s (@LevyRecruits) Google string for searching conference attendee directories, a query which can be further customized by including relevant keywords associated for the job title one is hoping to fill. When you use a “site:” operator, it tells Google to look through that particular website. You can customize your search with your own job title and search engine. Rather than always having to start a new search for talent, Greg recommends keeping a grid of sourcing alternatives. This will help you search and source for candidates faster which can reduce your time-to-fill. You can also use acronyms for title positions or keep it general by only including an asterisk and not a job title. Discover the top 30+ tools and sites Greg Hawkes lists in the webinar. Watch now: High-ROI Sourcing: Secrets to Finding Hidden Talent in the Candidate-Scarce Era. Want more sourcing secrets? 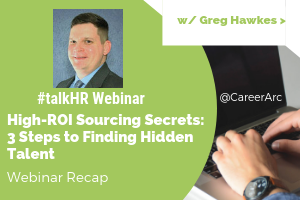 Watch Secrets of a Top Sourcer: Sourcing Tools & Hacks for Finding the Best Hidden Talent webinar on demand now. Learn how to succeed in today’s candidate-scarce era. Discover high-impact sourcing tools and hacks necessary to gain a competitive advantage.